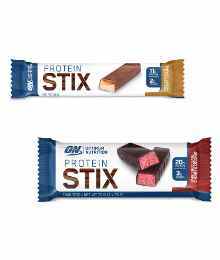 Protein bars are the convenient way to add extra protein to your daily diet. f you are working out in the gym doing resistance training, then you will need to eat enough protein to help the muscle recovery and grow. This can sometimes be difficult to achieve especially if you are on the go with little time to give towards eating a full meal. 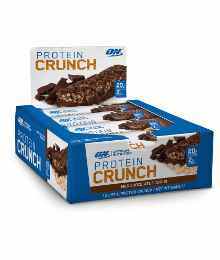 This is where it can be convenient to have protein bars and protein cookies on hand to meet your daily protein needs to achieve your goals. 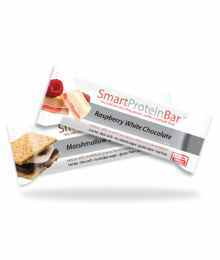 With many delicious flavours these protein bars and cookies can also be a clean snack in between meals. 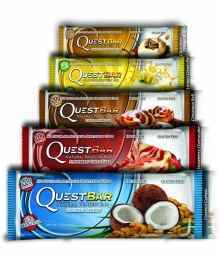 24g High energy carbs for muscle glycogen stores.